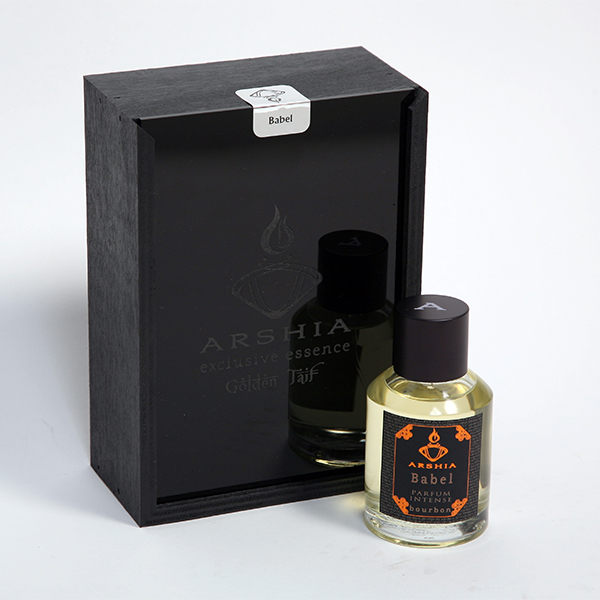 Social networks and blogs are a great way to showcase what you sell within your local shop or ecommerce website. 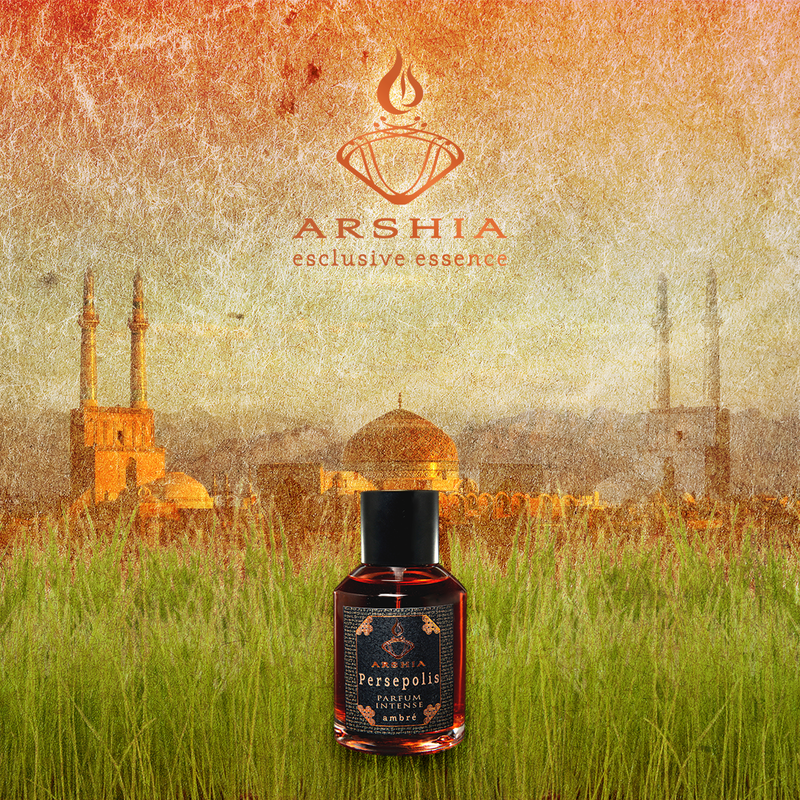 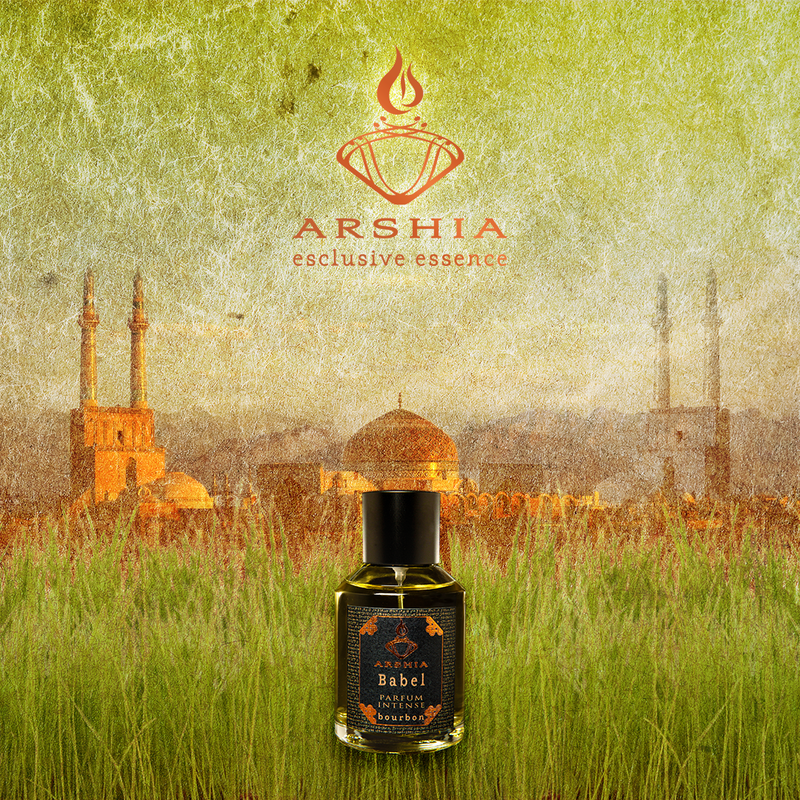 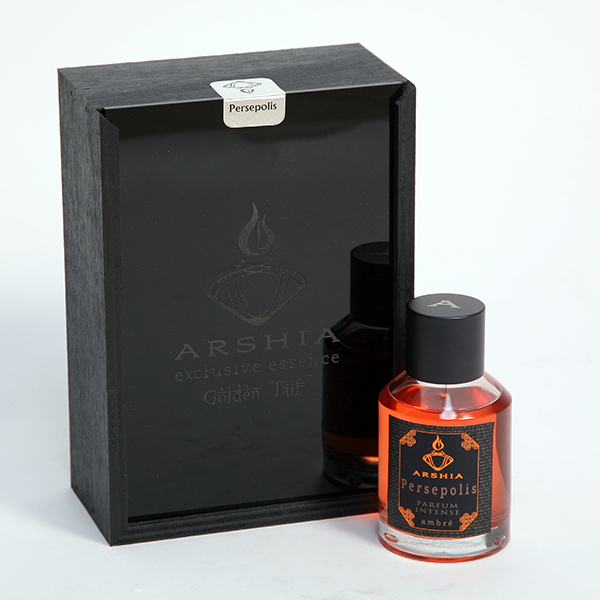 Feel free to download these images if you want to advertise the Arshia fragrances on the Facebook page, Instagram profile or blog posts of your commercial activity. Use it to advertise Babel on the social profiles of your boutique. 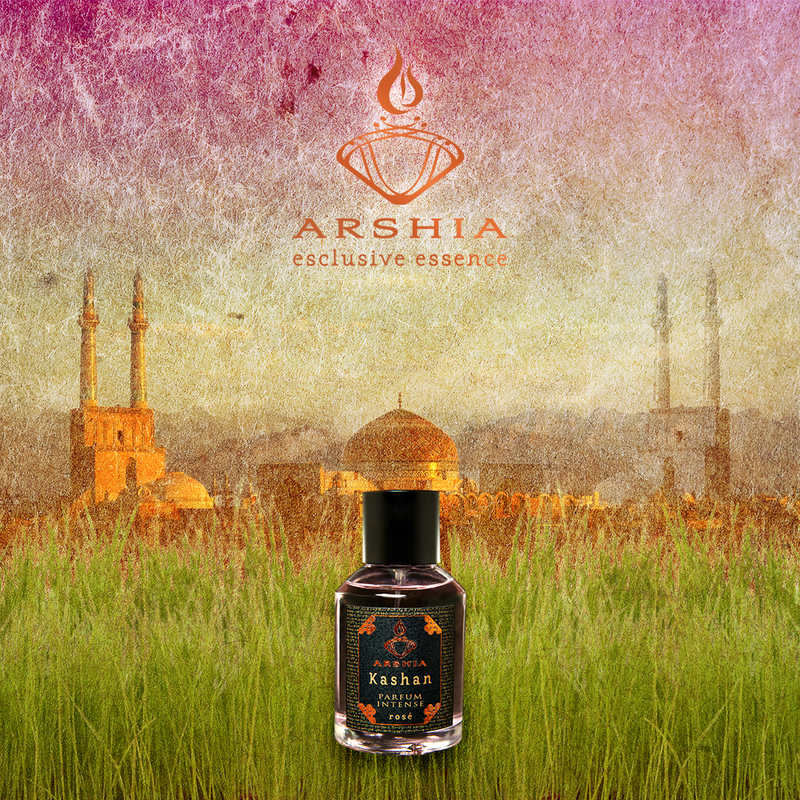 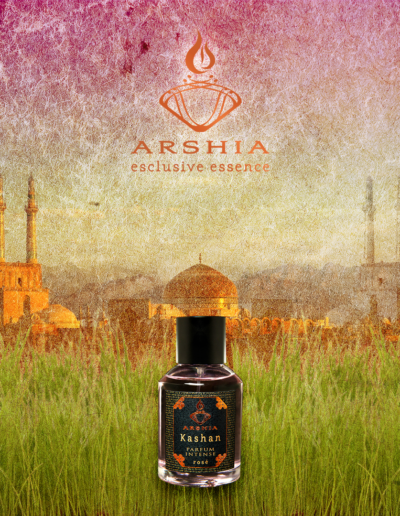 Use it to advertise Kashan on the social profiles of your boutique. 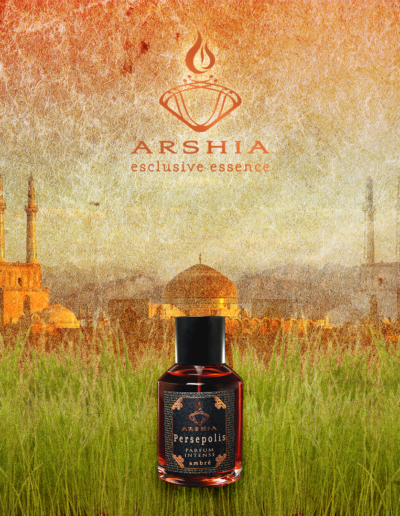 Use it to advertise Persepolis on the social profiles of your boutique.